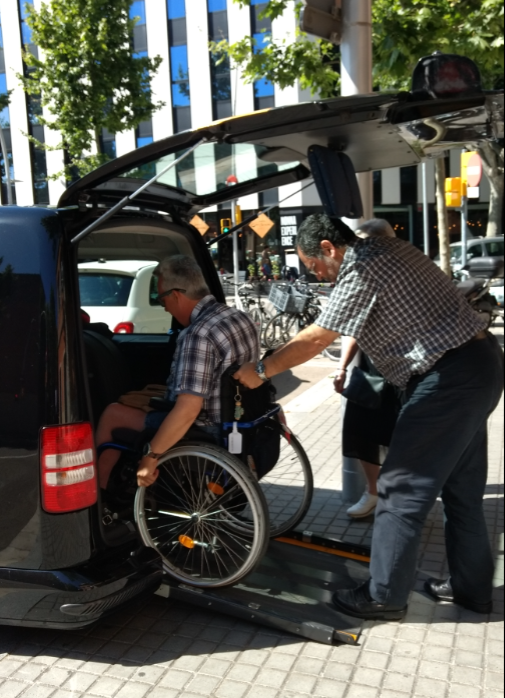 Our friendly drivers have years of experience with wheelchair accessible transfers in Barcelona and the rest of Spain. A professional taxi driver will be waiting for you in the arrival hall, holding a sign with your name on. The driver has your mobile phone number so he can assist you during your arrival. 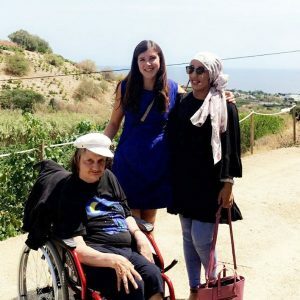 The driver helps you with the wheelchair and your luggage as soon as he spots you. He then escorts you to his wheelchair accessible taxi, which is parked nearby, and takes you directly to your hotel. The minibus is private so there will never be other people to wait for or drop off, ensuring you have a speedy transfer. For groups traveling with a larger number of people we also can provide accessible minibuses or coaches. It's a good idea to book your accessible transfer from the airport or the cruise ship in advance. This way your taxi driver will be patiently waiting for you before you have arrived and you don't have to worry about transportation once you get to the airport or get off your cruise ship. 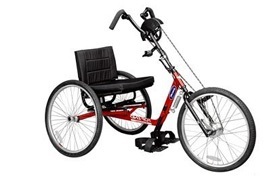 You can rely on a professional service and friendly drivers with years of experience transporting passengers in a wheelchair. 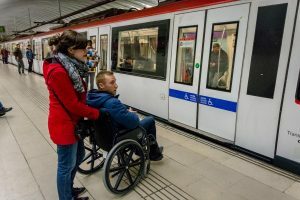 When & where do you want the accessible transfer?